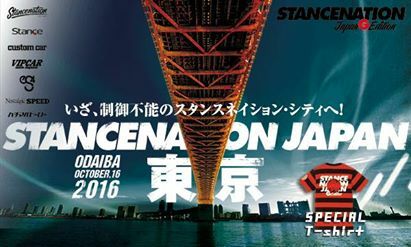 I had over planned my final Sunday in Japan ahead of time. 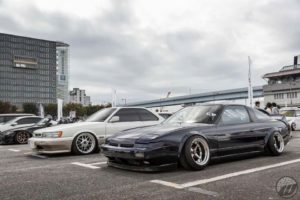 The All Japan Estima Meeting in Shimizu Marine Park in Shizuoka (1.5 hours away from Tokyo by Shinkansen) and Stance Nation Japan car show in Odaiba, Tokyo was happening at the same time. I had planned to meet the Estima owner’s that I know on facebook and instagram. 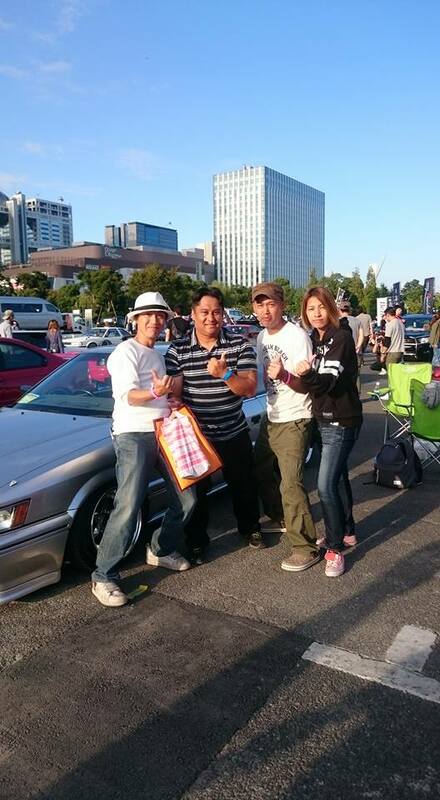 I also planned to meet the Van Kulture family in Odaiba. 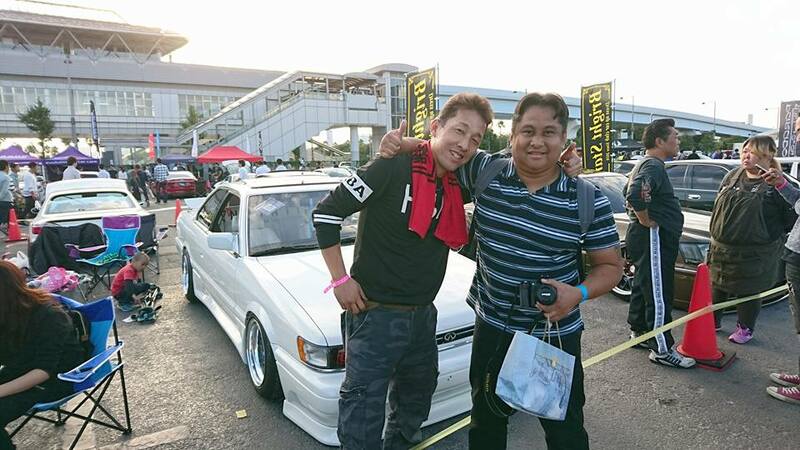 To make things more complicated, Kyouhyou told me he was gonna be at Stance and Hideya and I did not take a picture together and planned to do it at Stance… so there was also the F31 influence to go there. 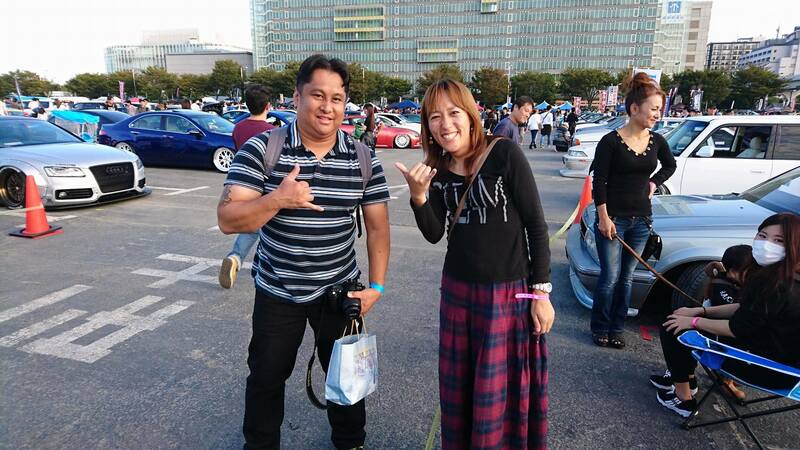 My plan was to go to All Japan Estima meeting in the morning, then go meet VK and F31 family in Odaiba. It took longer to get to Odaiba due to transportation. I immediately tried to find any of the F31 family and then I saw Kyouhyou. We talked for a bit and he introduced me to his friend. He then told me that Mie wasn’t that far. I headed in the direction he pointed and I passed Sano’s F31, but he wasn’t around. I then came to Mie, Yukio and Hideya. We talked for a bit and they said they were waiting and searching for me. I felt bad since I was late. We talked shortly and I went about taking pictures and video. Later, Hideya would tell me he is leaving and I said I would see him next time. I would get back to Mie and Sano’s area. Sano showed me a few things. I have never seen a leopard with no sunroof. 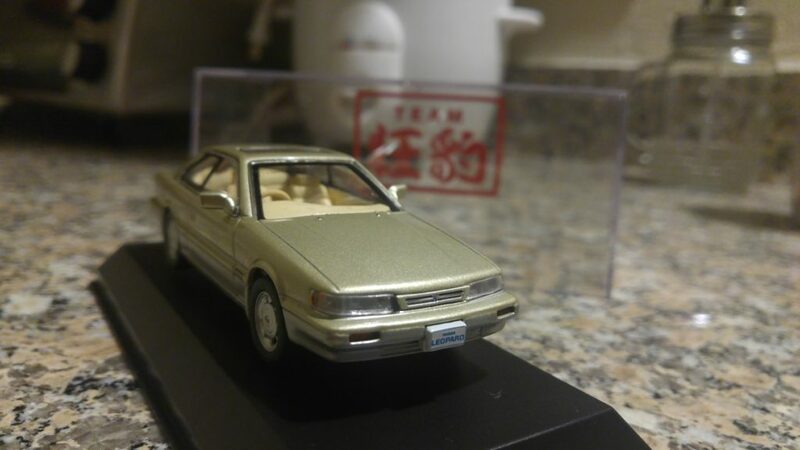 I was also able to check out the side sun shades for the first time. Mie and I would talk for a bit too. I really wanted to ask her about the swap. She is a very cool person (if you don’t know, Mie has the Silver Zenki Leopard with the RB motor). I wanted to see Kyouhyou as well, but he had left already. I told Mie and Sano I would see them next time. I went around taking pictures and finally caught up with my VK family. Mie came running up to me saying she had been looking for all over for me! I felt bad! But she gave me a gift from Kyouhyou. Thank you guys so much for everything!! !